It’s in the space between the beginning and middle of the working year that it becomes paramount to finalise key goals and metrics, assess the short- and long-term strategies for the remainder of the year, and finally, take stock of future opportunities for growth. A successful first fiscal quarter can be completely dependent on the decisions made during this period, should your financial and corporate calendars be different. And no matter what, the rest of your company’s year is unequivocally impacted. In many cases, strategic planning and effective communication can even make up for a not-so-successful year prior. When it comes to small and growing businesses, in particular, bouncing back from tough times is especially difficult and especially necessary. But no company is exempt from needing smart planning and reporting, from reviewing data to delivering proposals. To avoid becoming buried by numbers or drowned in droning, endless what-ifs, there are a number of key tricks and techniques professionals can use to supercharge their business plans, quarterly reports, and presentation ideas. You can be enthusiastic and creative with your meetings, but don’t venture into fiction. The most prevalent miss amongst business leaders is also a significant one: dismissing the power, and the pure business value, of storytelling, both internally and externally. When assessing and reporting on the earliest part of the year, facts and figures are critical. But without an emotionally engaging narrative to give context to that data, the likelihood that people will be invested in what you’re saying is minimal at best. There’s a far greater chance that you’re just wasting time, and that you’ll be forced to repeat yourself down the road. It’s the world’s best recipe for inefficiency, duplicate efforts, confusion, and perhaps most worrying of all, human error that’s born from disengagement. Adjusting the scope of a report is one way to tell a more impactful story. 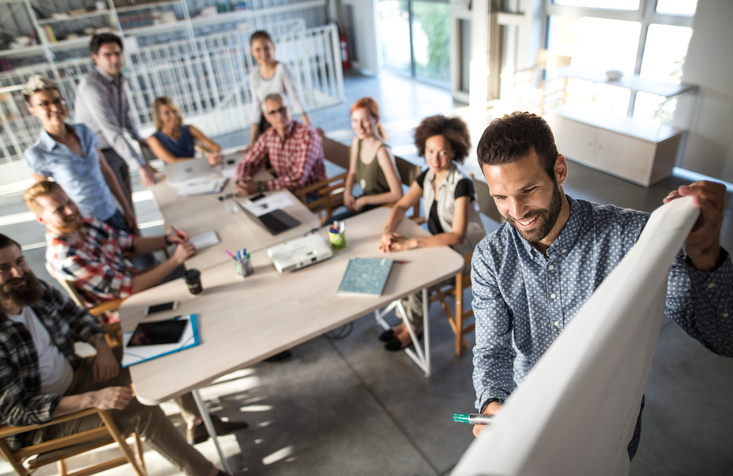 Consider both the big picture and the small details, from how the past year is changing the business’s narrative to thanking individual teams and employees for their contributions. 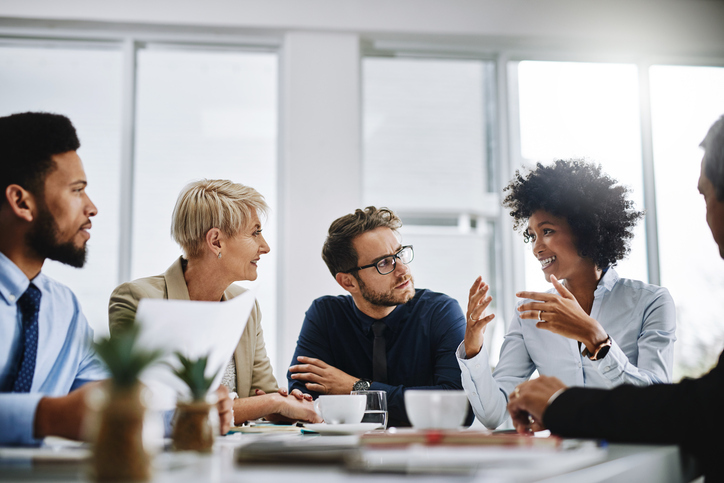 This approach will provide a much richer perspective of how challenges are being tackled throughout the business, as well as open avenues for people to relate to, and learn from, those experiences. Rather than stating there were “10 great wins this year,” take a thoughtful look at specific key wins and flesh out the stories of who and what made them such a success. When it comes to presenting a business report or plan in person, audience engagement will be much easier to come by if you remain open to questions and input. If there’s enough time to properly discuss three key things, prepare four and ask the team which they want to talk about. This approach gives people a sense of ownership over the presentation, upping their investment in the content; it also gives the presenter insight into what the audience cares about. All of this shapes a more engaging exchange and is at the heart of a very effective (but under-utilised) technique known as conversational storytelling. Meetings are useless if your team isn’t engaged. It allows the presenter to deliver a tailored narrative while giving the audience some control over what is being discussed. Encouraging curiosity from the audience allows the presenter to champion their successes without it appearing over-rehearsed or one-sided. Rather, bullet-proof plans require that you explore the journey that you’ll need to take from your starting point in order to reach the end goal. In mapping out that story, you’ll be able to connect ideas, surface challenges, uncover roadblocks, and adjust accordingly early on, saving you time, unnecessary work, and headaches down the road. While using a coherent narrative and presenting data in a conversational way is what makes planning and reporting effective, the nitty-gritty numbers have a part to play, too. Data and business will always be intricately linked; but so are glazed eyes and clunky spreadsheets. There’s a reason reporters pull up an image of stock analysis when discussing the latest movements in the market: a dramatically-plunging chart brings a sense of drama and engagement to the discussion that goes deeper than simple figures. Data can be made interesting, engaging, impactful, and even colorful — all you need is a little visualisation. Effective data visualisation requires that you take a thoughtful look at the numbers and identify two primary things: info that supports the rest of your narrative (e.g., a percentage increase that reflects a story of growth), and information that makes more sense as numerical data than it does as a visual (e.g., if it can’t communicate an idea better than the raw data itself, like a specific number of campaigns launching during a particular month). Compelling visualisations that connect to, and hold up, a narrative will bring ideas and results to life, leave a lasting impact, help the audience remain focused, and allow them to absorb more information. Remember, though: going beyond the usual line graphs and monochrome pie charts will help your data visuals stay afloat on a sea of the same old things. New tools make it easy to create complex heat maps, interactive infographics and dashboards, and dynamic charts that add perspective and richness to your data, ensuring that it actually stands a chance against people’s picky attention spans. For smaller organisations, in particular, all of this may sound like a lot of work for a simple planning and reporting session. But there are tons of easy-to-use and not-too-expensive tools out there that provide professional infographic and chart templates, customisable presentation templates with eye-catching visuals, and other tools that’ll make it look like you hired a professional designer to create your assets — all of which is only secondary to having your audience actually listen to, and remember, the information you’ve shared. There’s also the future to think about. Just as paper files were disrupted by digital documents, so too will the tools of today look vastly different in a decade’s time (or have disappeared altogether). It’s worth noting, but even more worth exploring now — after all, a decade in technology is worth a century in other industries, and there’s no shortage of people with innovative ideas. Looking ahead, augmented reality (AR) is one technology that will define the next era of tech applications by helping businesses create visually interactive and immersive experiences for their users. Imagine it in the context of presenting a report remotely: AR technology could allow you to place a virtual chart in the “air” next to your face, bringing the speaker and content together on the screen and significantly driving up engagement. That’s miles away from the usual environment, where you’re treated to a screen full of bullet points and a droning, disembodied voice. This isn’t the next reality for just a few; companies in every industry are becoming increasingly international and disseminated, and telecommuting is the answer for organisations focused on spending less, reducing their carbon footprint, or tapping into global talent. Remote workers will benefit from advancements in AR. 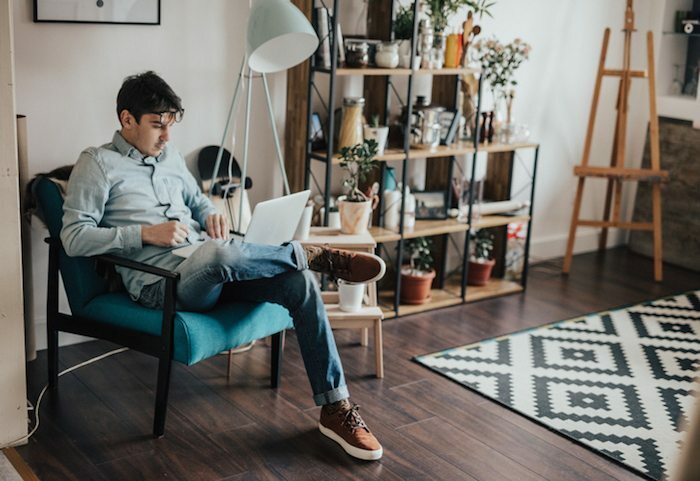 According to a global survey by PGI, 79% of knowledge workers said that they regularly work from home; and, according to Gallup’s State of the American Workplace report, 43% of Americans said they spent at least some time working remotely last year. These numbers are only going to get bigger, so tools that support AR will become essential for keeping businesses aligned on everything from remote meetings to sales presentations and webinars. From real-time audience interaction to future-forward technologies, breathing new life into your planning and reporting sessions means abandoning what’s been done before in favour of what will influence tomorrow. The next time you’re trying to make sense out of a spreadsheet teeming with numbers, look for the patterns, the peaks and valleys, and uncover the story they’re trying to tell. After all, these are the stories of your business and its customers; your successes, discoveries, heroic adventures, and shadowy villains. Sharing them is the only way to make your company’s next chapter truly brilliant.